Dylan, Paddy, Rob & Ali push on with the Twisted Bard Gaming Podcast by talking about where they think the Legend of Zelda franchise should go from here. They also go through other recent topics from the gaming sphere! What are your thoughts, how do you think Nintendo should approach the next Zelda game? 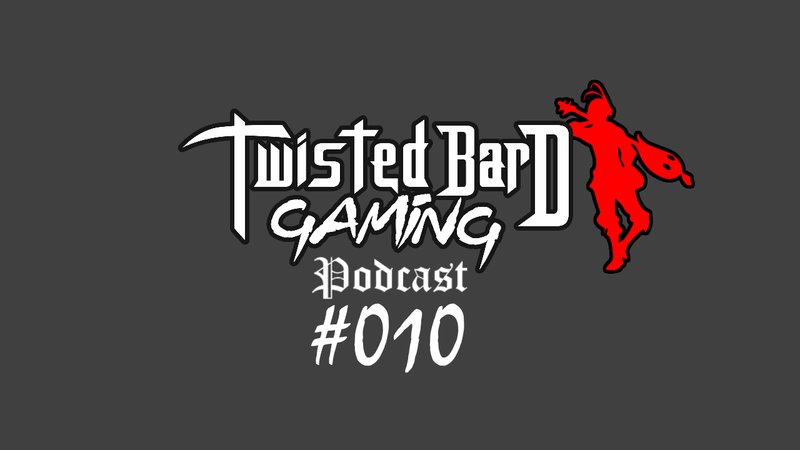 Twisted Bard Gaming Podcast 20: Best Gaming Device?